 A Quiet as a Stone update is here! In a stunning development, rocks can now be placed upon other rocks! It's not a perfect setup. If you remove the lowest rock then those above will remain floating, but it does allow for some rock stacking. Those rocks can be used as new surfaces to place other objects on. Added more rocks types to the placeable rocks drop pool. Rocks have a slightly higher chance of spawning. A new type of magic stone! A FlowerStone which will spawn pretty yellow flowers on the ground when activated.